The SATO Label Gallery Upgrades has been discontinued. No direct replacement is available. 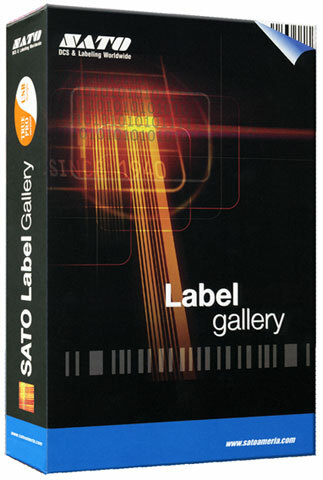 Upgrades for SATO's Label Gallery barcode label software.